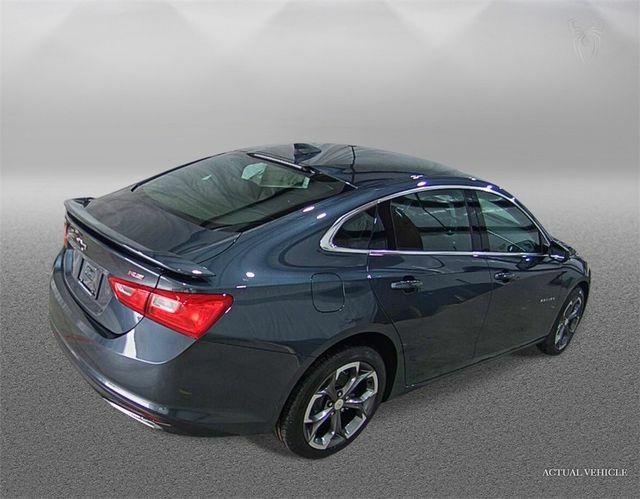 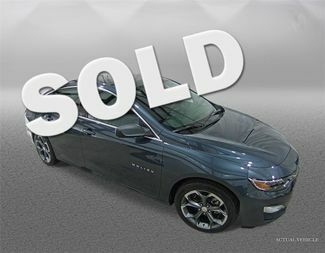 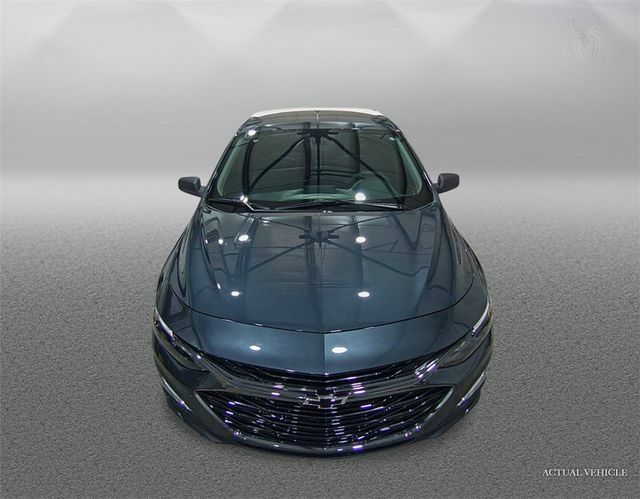 Our rare 2019 Chevrolet Malibu RS Sedan shines brightly in Shadow Gray Metallic complemented with Black Bowties and RS Badging. 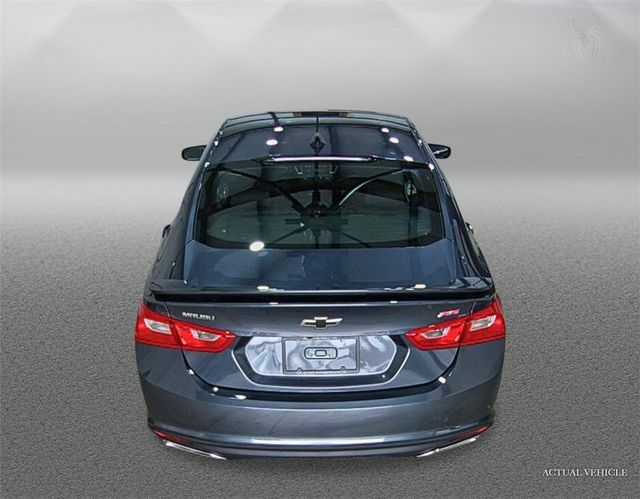 Powered by a TurboCharged 1.5 Liter 4 Cylinder that offers 160hp while mated with an innovative CVT for easy passing. 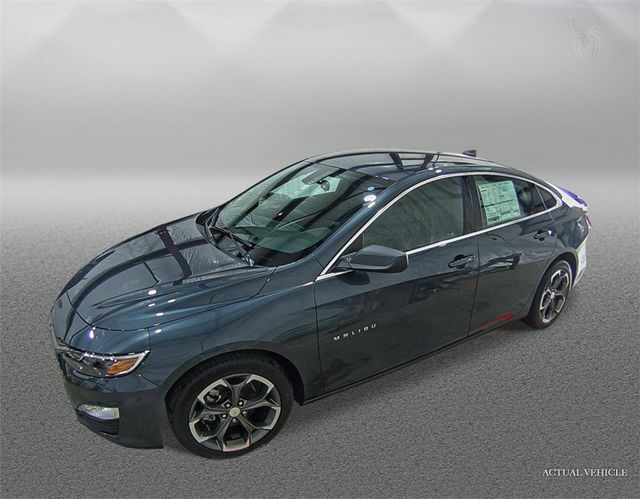 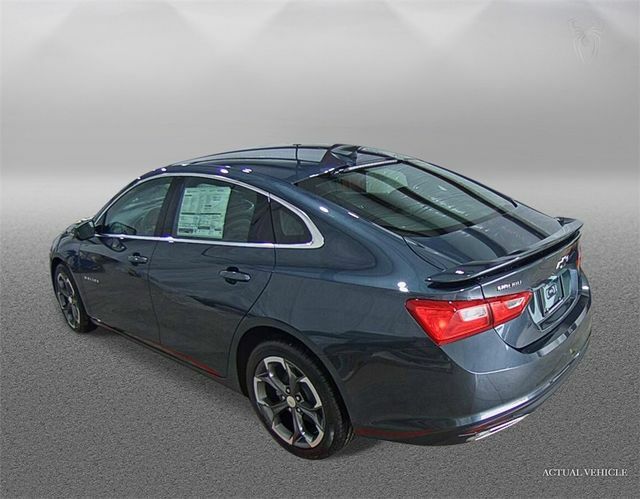 This incredible Front Wheel Drive combination allows for near 36mpg on the open road and shows off an unbelievable driving experience plus looks sharp with black chrome finish aluminum wheels, black trim, and a blacked out sport grill.